The world is out to get your Trailer…protect it now! 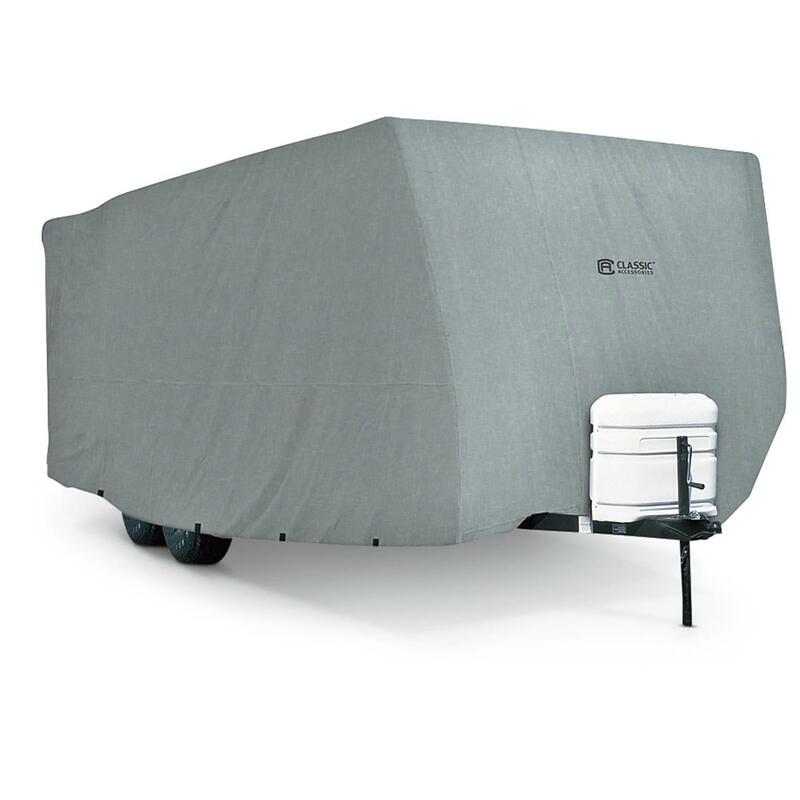 Keep your Trailer protected in the off-season or between trips with the PolyPro 1 Cover. Constructed of single-ply non-woven polypropylene, it provides tough protection against dirt, dust, and scratches. It's also breathable, allowing air to flow through and avoid "ballooning." 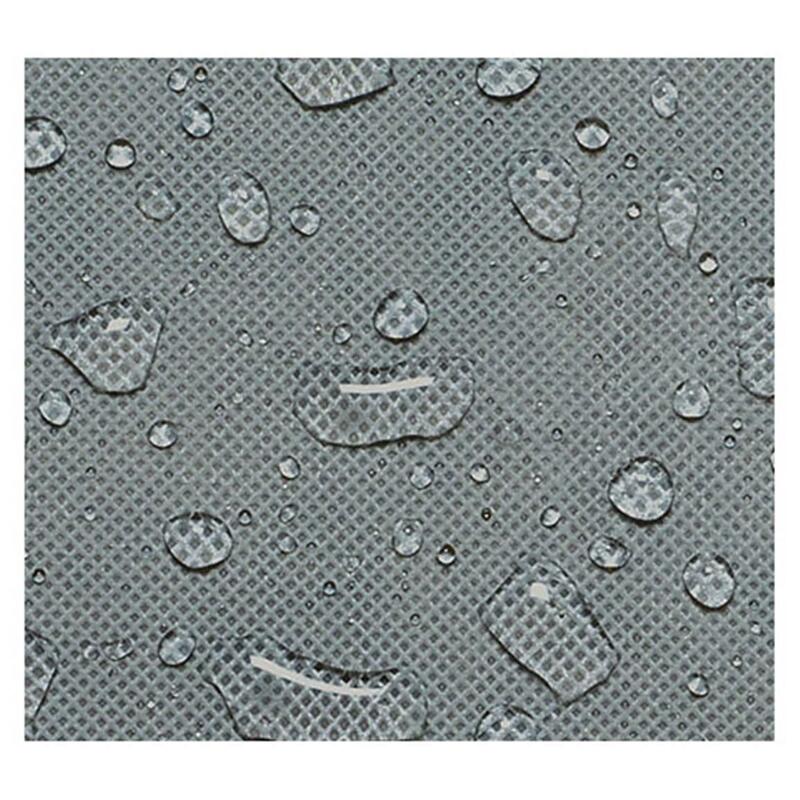 The Cover is water repellent and mildew resistant to keep it dry. PolyPro 1 also protects against paint-destroying bird droppings, keeping your Trailer looking like it did when you put it under the Cover. The bottom hem has elastic to allow for a more custom fit, every time. Get your Trailer covered to protect it from the outside world. Select your model from the dropdown menu and order today!